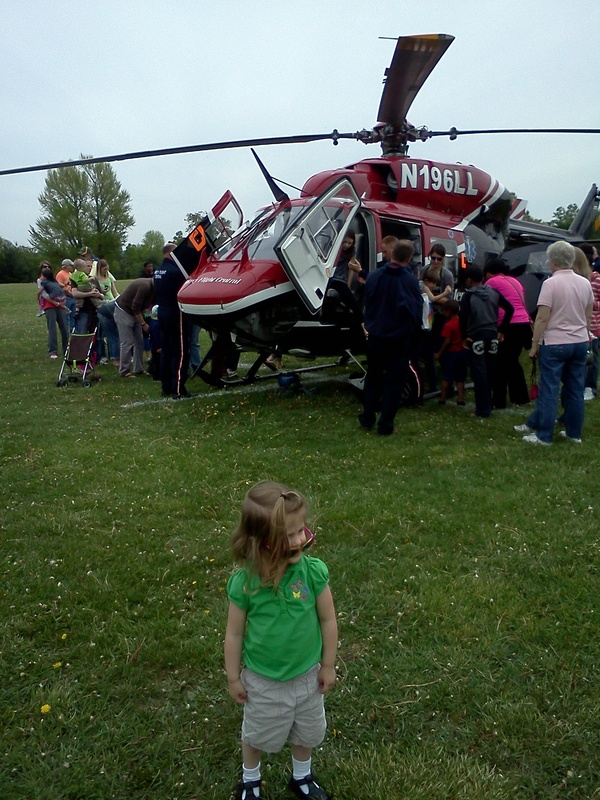 Jilly and Luke enjoyed the up close and personal viewing of a real helicopter and about 20 assorted trucks at Big Rig Day 2013. Cool idea to get a bunch of trucks together and little kids crawl over over them. Some trucks (and the helicopter!) had handlers that would even put the kids in and let them sit in the drivers seat.